Need new apps for your favorite device? Here are 35 iPhone, iPad and iPod touch apps that just hit the App Store. 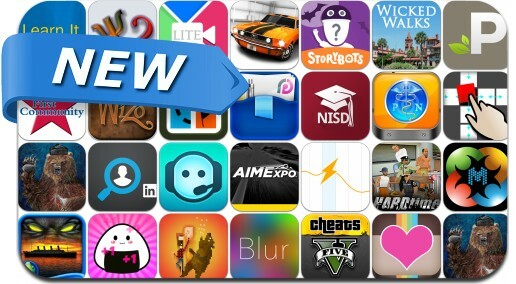 This new apps alert includes Batman: Arkham Origins, Sushi Clickers, Fist Of Awesome, CSR Classics, Weather Line, Wicked Walks St Augustine, LinkedIn Recruiter, A StoryBots Halloween, Shoutify and many others.